Ever since Oracle gained control over the MySQL relational database by acquiring Sun Microsystems, doubts have been raised about the company’s level of commitment to an open source database that many see as a rival to Oracle’s namesake RDBMS. In a move that may help silence some of those critics, Oracle today unveiled MySQL Fabric, which is designed to make it simpler to manage multiple instances of MySQL databases. 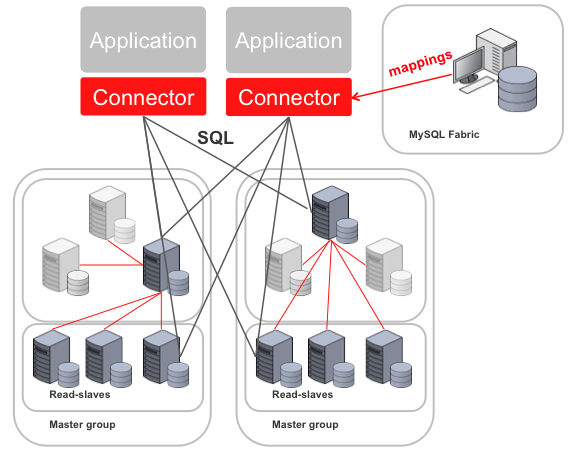 Tomas Ulin, vice president, MySQL Engineering for Oracle, says MySQL Fabric significantly enhances both the scale-out and high-availability capabilities of MySQL. Instead of having to manually shard MySQL databases in order to make them scale, Ulin says MySQL Fabric automatically manages that process across both reads and writes. 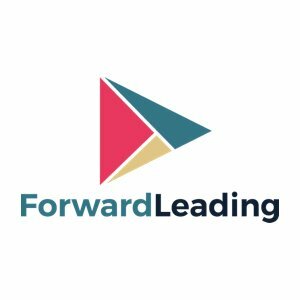 That capability, adds Ulin, also serves to reduce the need for NoSQL databases that many organizations turn to when faced with trying to manage MySQL databases that they previously had to manually shard. Oracle, of course, offers its own NoSQL database. But Ulin notes that if organizations can make use of a single RDBMS platform, the total cost of operating their environment will be significantly less. As many customers have already invested in MySQL to run their applications, it only makes sense to try and scale their application environment using their existing RDBMS platform.